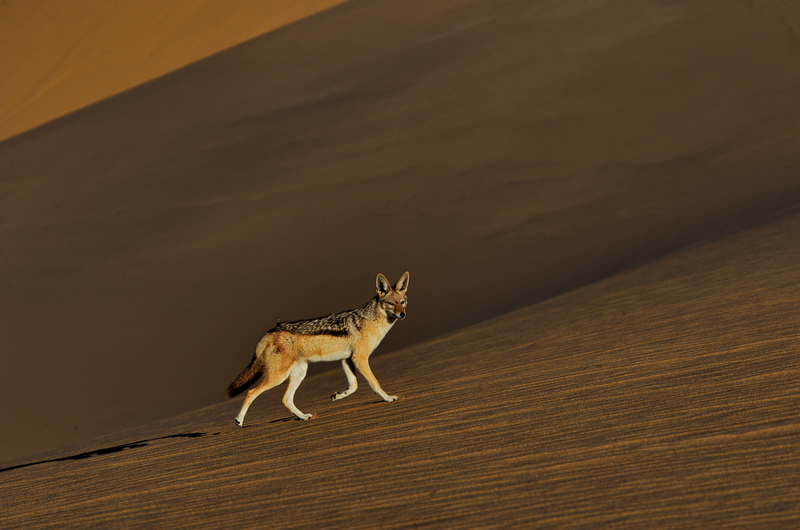 The Namib Desert – an ancient landscape with a long human history and an array of bizarre plant and animal adaptations – is Namibia’s invaluable west-coast asset. 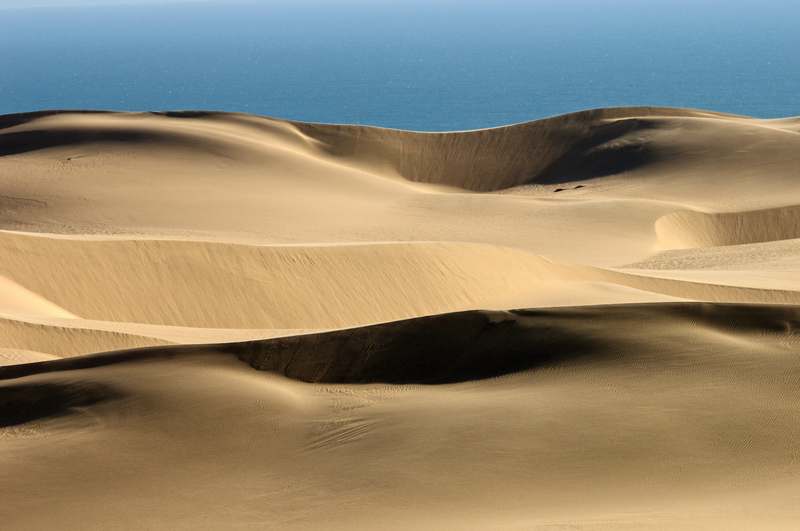 Nestled in the middle of this coastal strip is the Namib-Naukluft Park, poised to become, in its second hundred years, the centrepiece of a protected area extending from South Africa to Angola. A more effective configuration for sustainable development of Namibia’s desert lands is hard to imagine. S and dunes in all shapes and sizes provide compelling subjects for photographers, artists, scientists, tourists and adventurers. Vast gravel plains stretch out to infinity, inselbergs stand proud of the desert and dunes, a magnet for people since before history was recorded, continue to beckon. And the ephemeral rivers, flowing unexpectedly along their dry courses recharging life-giving aquifers, have generated landscape transformations in their various guises for millennia. The photographs in this essay are taken from a newly published book to celebrate the first centenary of the park. Namib – Secrets of a desert uncovered, written by Mary Seely and John Pallett, was designed to provide the background to enhanced understanding of the vagaries and values of this desert landscape. 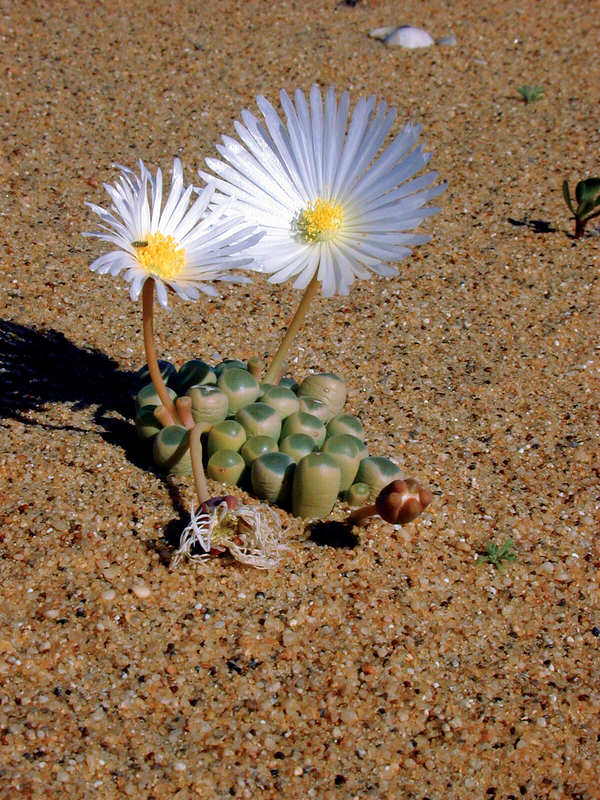 From the foggy coast under the direct control of the powerful Benguela upwelling system, to the interior ready to take advantage of the infrequent, life-giving fogs when they appear, incredible adaptations for life in this desert environment have evolved. 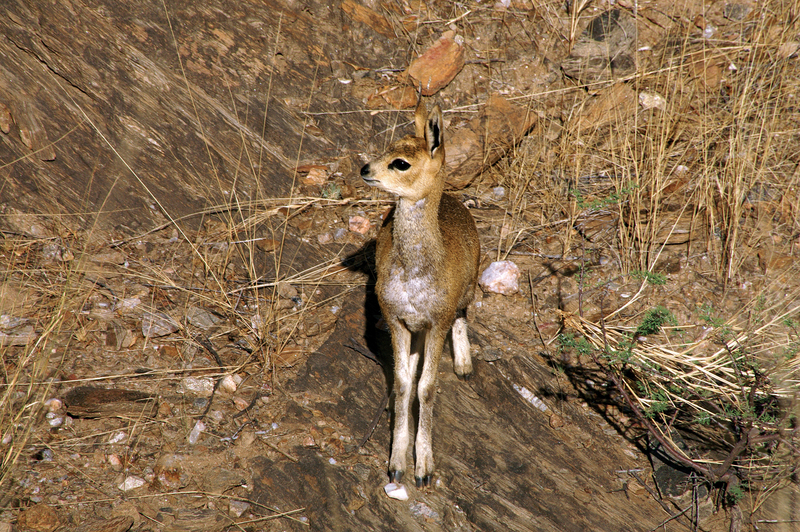 Further inland, along the pro-Namib and on the Naukluft Mountains and escarpment stretching north and south, other life forms take advantage of the varied terrain. The book also highlights the contributions of the Gobabeb Training and Research Centre in the heart of the Namib-Naukluft Park, as well as the innovative conservation approaches of farmers and tourism enterprises surrounding the desert and its parks. 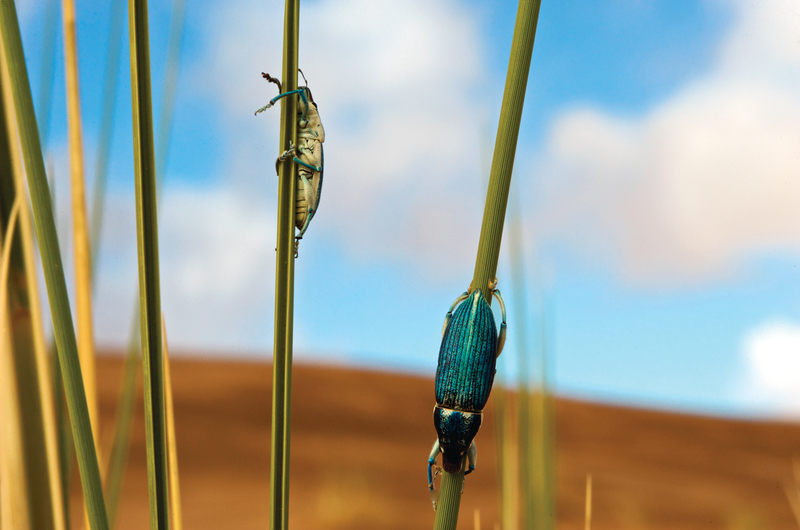 Human innovation, essential to early hunter-gathers and pastoralists, has taken on new forms for the benefit of this unique desert landscape. If you would like to purchase a copy of this book email bonn@venture.com.na or phone 061 420 514.